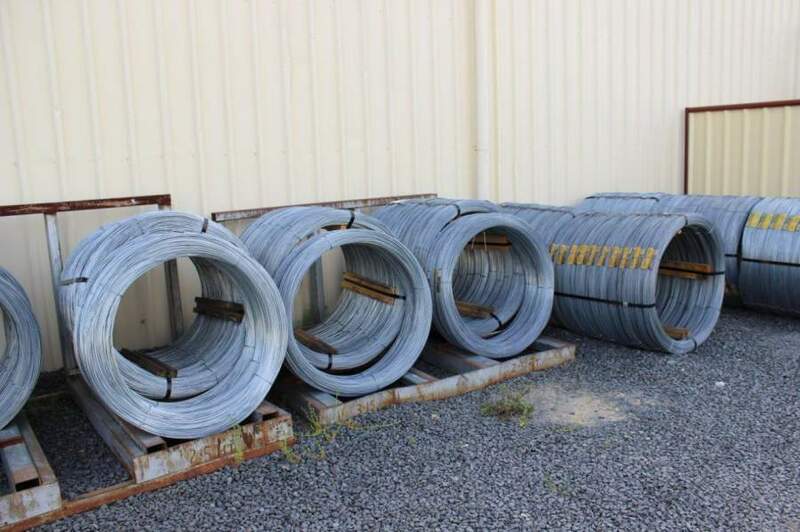 If you work outdoors or operate a farm, it’s likely that you have a variety of fencing and equipment to maintain, as well as livestock to keep in check. 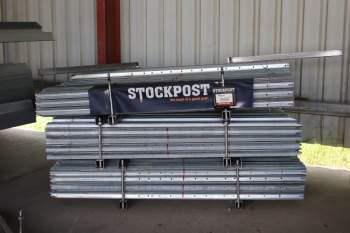 For long-lasting rural fencing and stock handling products, it’s best to go to a reputable supplier who can advise you on the best products for your specific needs. 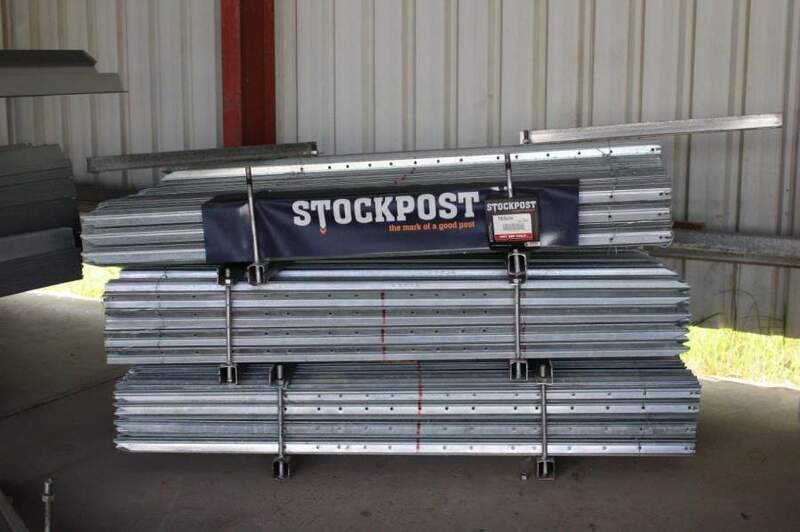 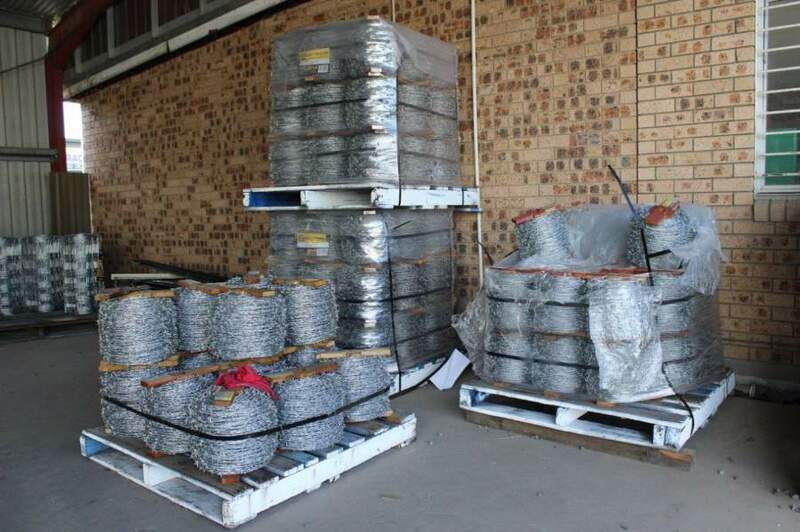 Whether you need fencing to contain livestock, or require strong steel posts or cattle grids, when you purchase from a trusted local company like Metaland Inverell, you can expect to receive durable products at affordable prices. 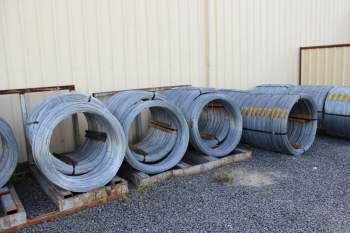 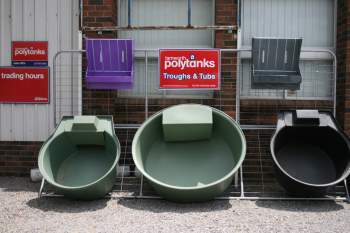 Metaland Inverell have a range of products on hand for all your rural and farming needs.